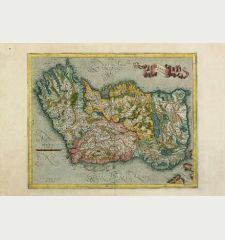 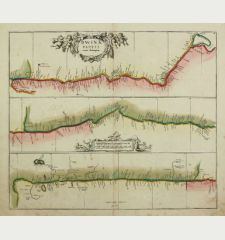 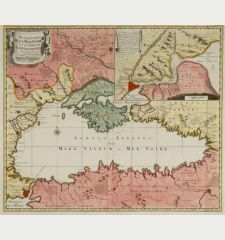 Old coloured map of the Crimean Peninsula, Ukraine. 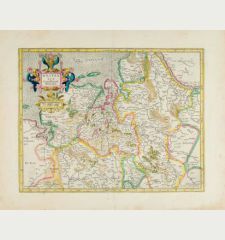 Printed in Amsterdam by H. Hondius circa 1613. 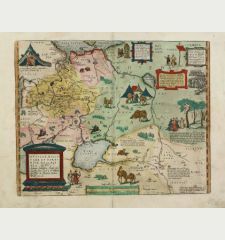 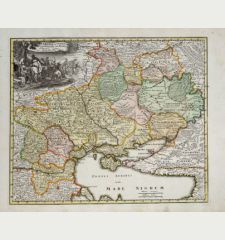 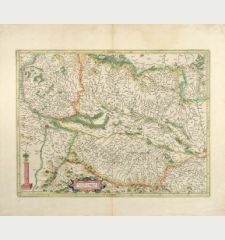 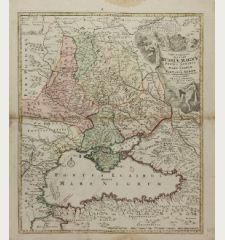 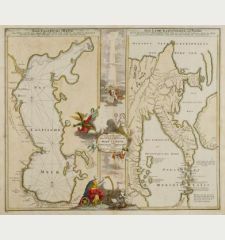 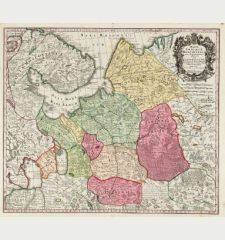 Beautiful original old coloured Mercator map of The Ukraine with Crimean peninsula, including the northern part of the Black Sea and up to Smolensk in the North. 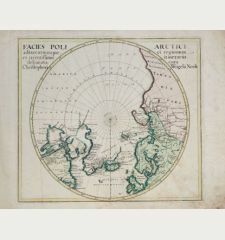 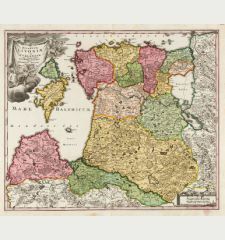 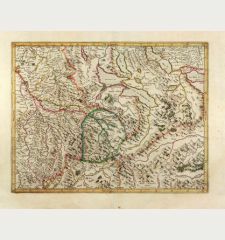 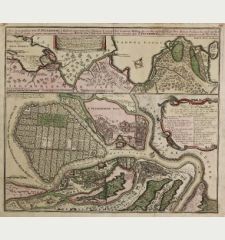 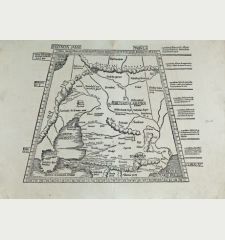 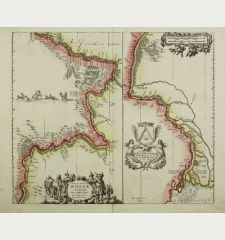 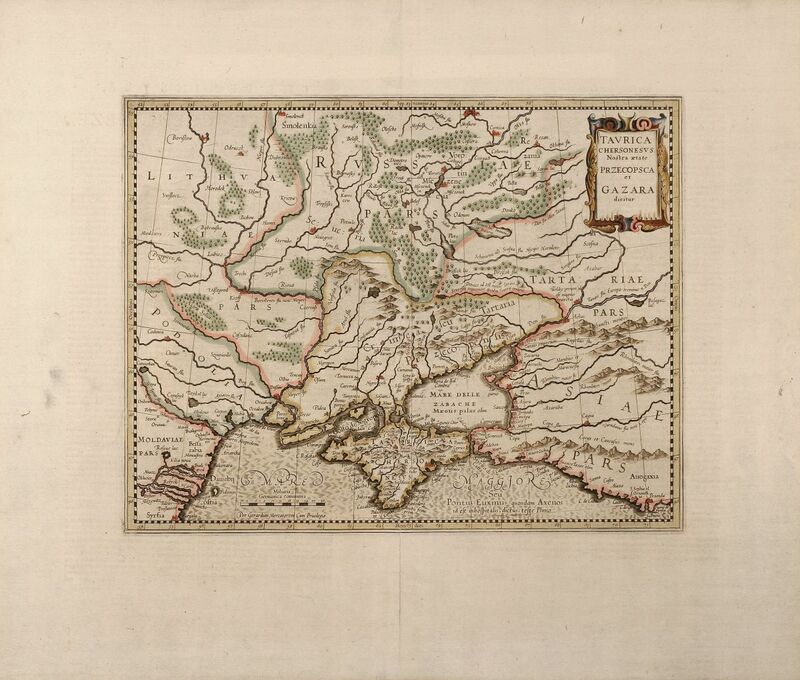 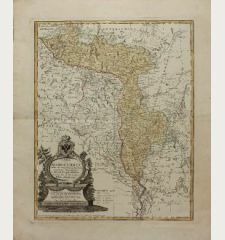 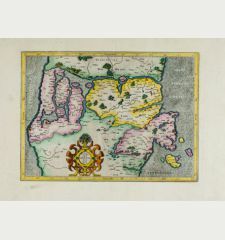 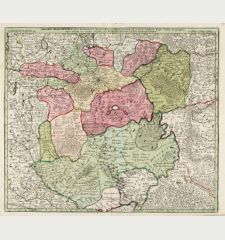 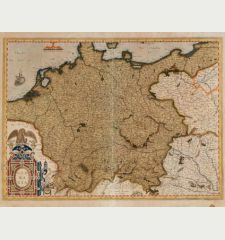 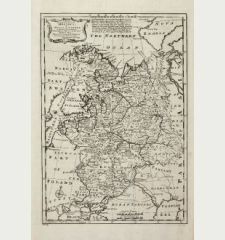 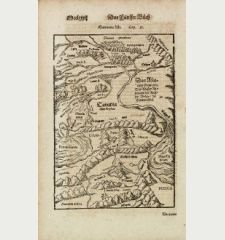 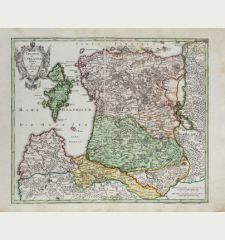 This map comes from an English edition of the Mercator Hondius Atlases. 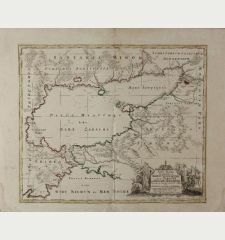 English text on backside. 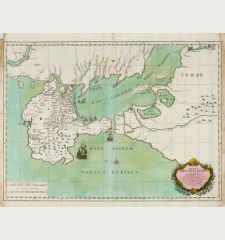 Centrefold backed with Japan paper. 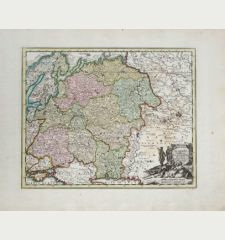 Excellent condition with wide margin. 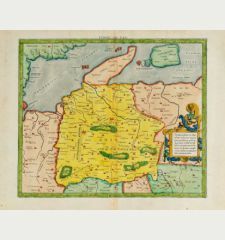 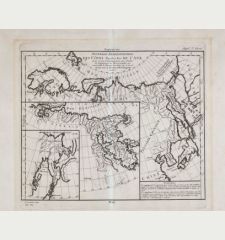 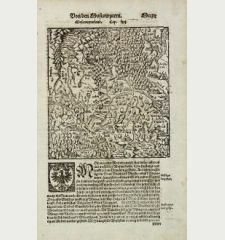 Gerard Mercator: Tavrica Chersonesvs Nostra aetate Przecopsca et Gazara dicitur.